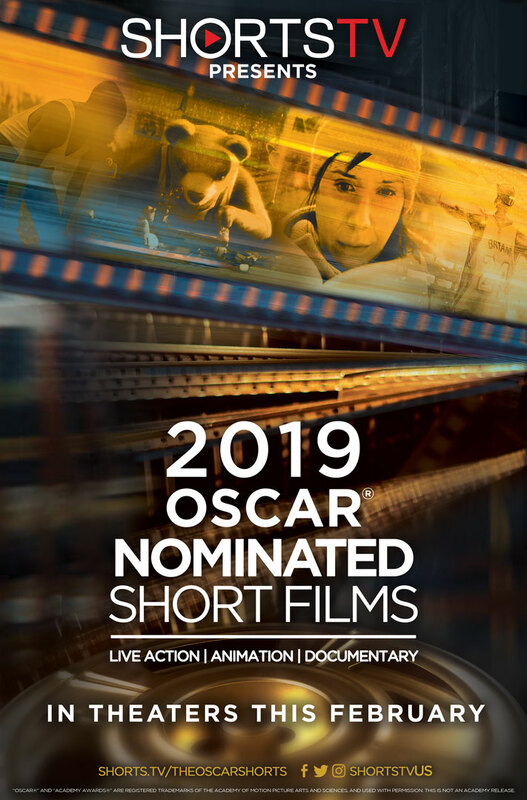 Oscar Nominated LIVE ACTION Shorts. For the ninth year in a row we are proud to offer the chance to see some of the Oscar nominated films that many people never see. The short film categories are full of amazing films - the unsung nominees that are worth their weight in Oscar gold.